ITV‘s reality jungle stalwart of television is just a few days away from launch, but the celebrities might want out before it’s even begun. With just days to go until the broadcasting starts live from the Australian jungle, a dark discovery has jeopardised proceedings. According to local reports, walkers found human ‘skeletal remains’ near to the campsite, where a group of z-listers are set to descend. The unsettling discovery is said to have been made by a group of walkers at around 11.15am yesterday, after they saw shoes poking out from underneath a bush. They saw a set of shoes… in the distance underneath the brush. It’s around about 650 metres off the Aboriginal art trail. Scientific officers will methodically process the scene. They’ll try to determine if there’s been any foul play. There’s a backpack and shoes and other personal toiletry items. The Gold Coast Bulletin reports, the area in which the body was found, which lies north of the I’m A Celeb base in Springbrook National Park, is frequented by homeless civilians. Police are now trying to identify the body and it’s expected they’ll carry out bone tests over the next few days. The tragic discovery will surely cast a dark cloud over the television programme. 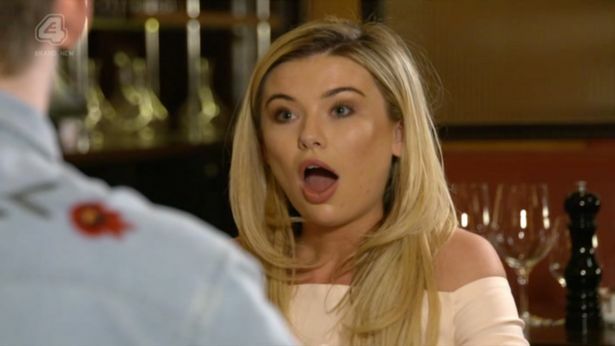 This year, the jungle is set to feature names including Lauren Goodger, Jennie McAlpine, Georgia ‘Toff’ Toffolo, and Charlotte Crosby. 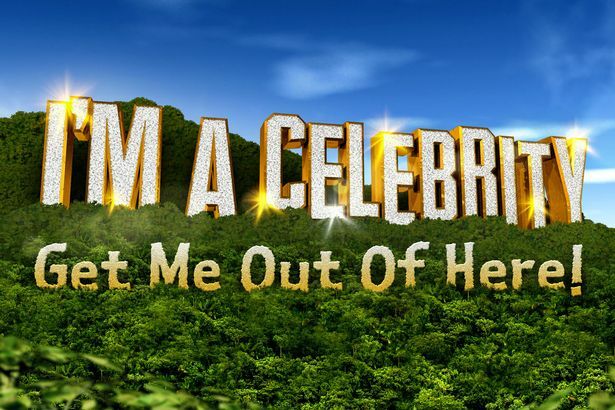 I’m A Celebrity is due to begin on ITV on Sunday November 19.